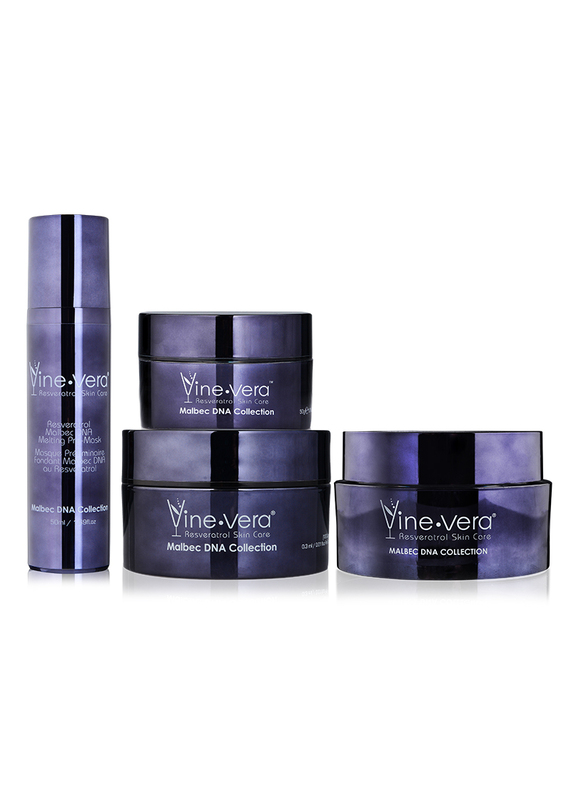 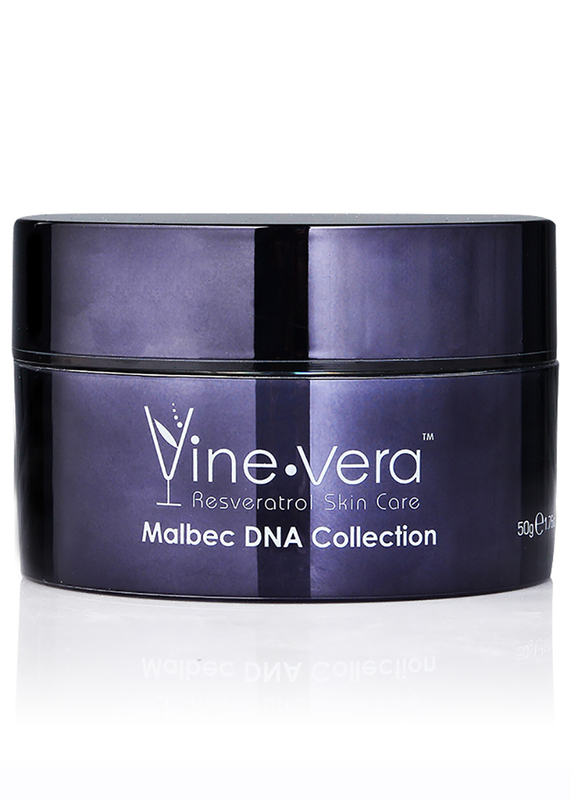 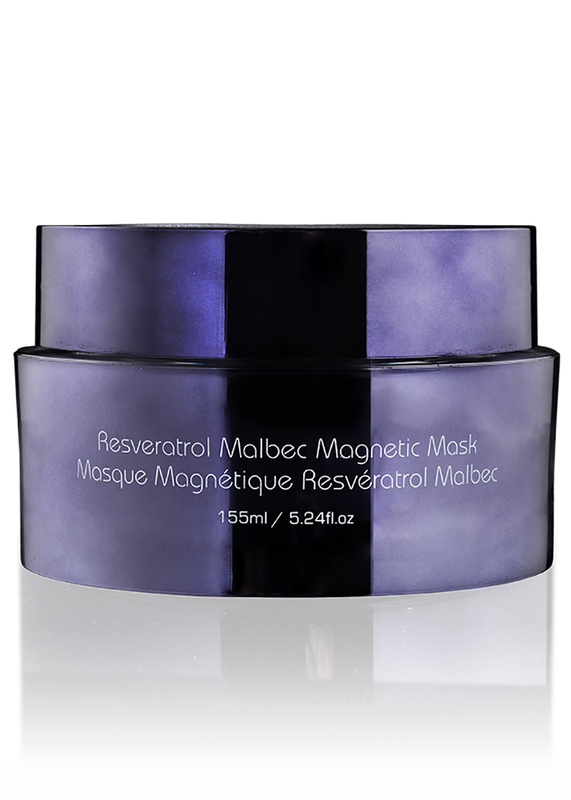 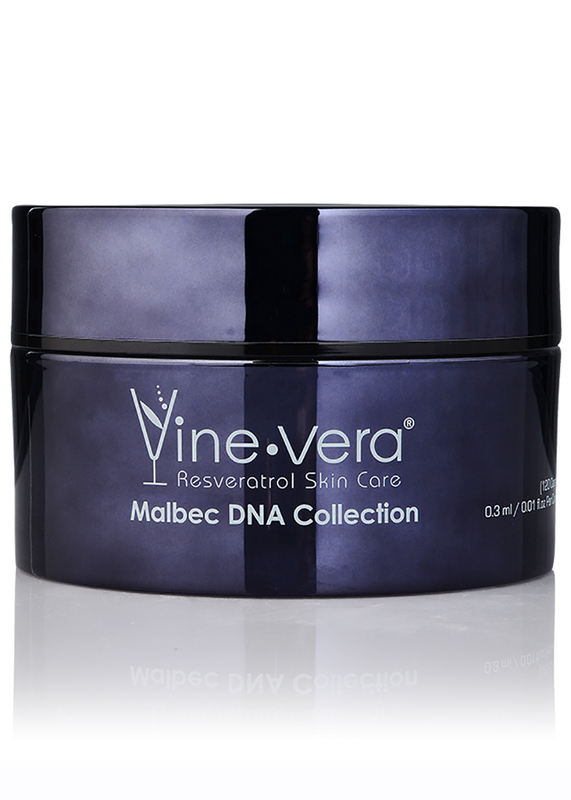 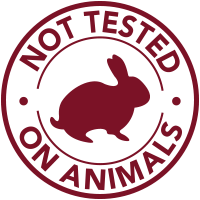 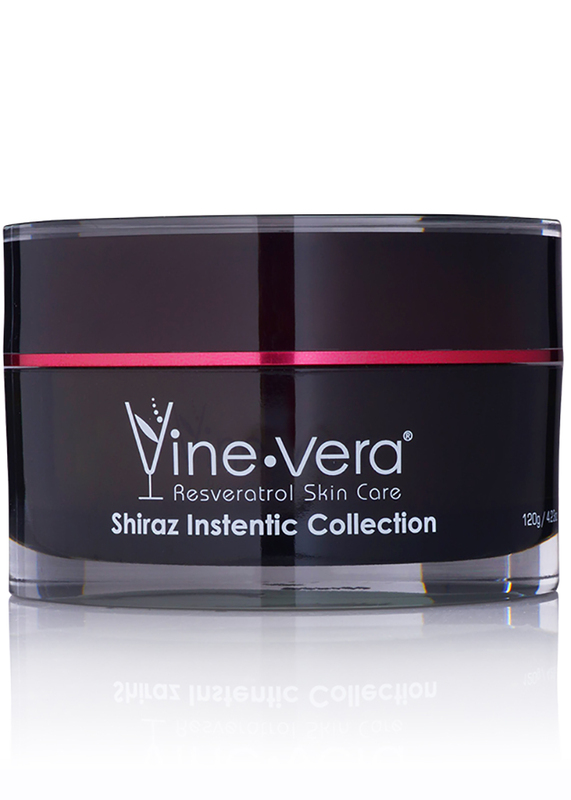 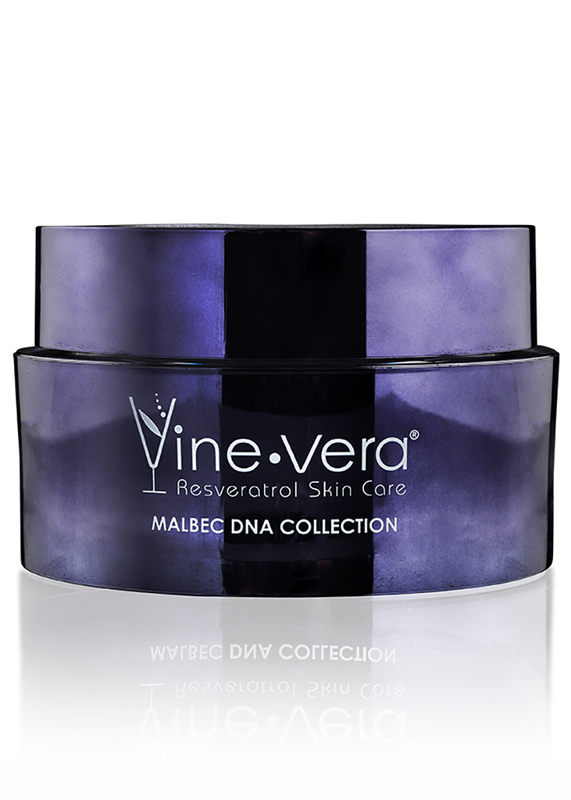 The Resveratrol Malbec Magnetic Mask renews mature skin for a youthful and luminous appearance. 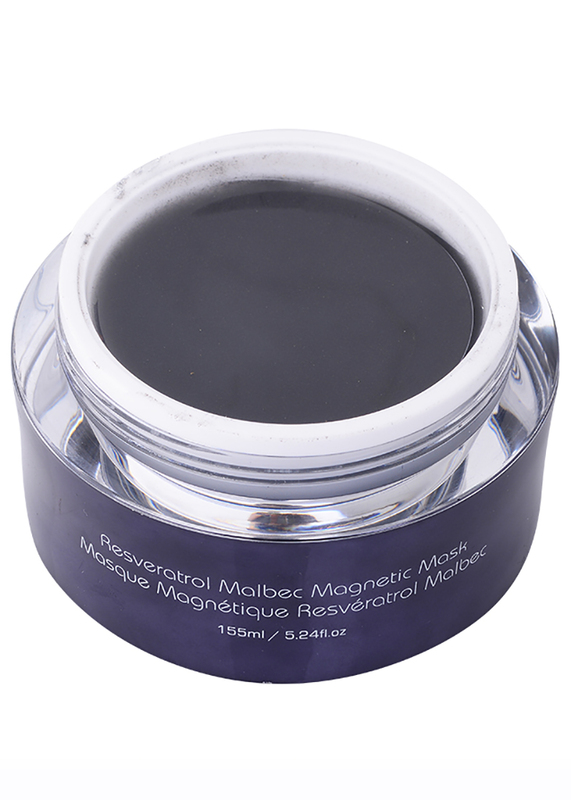 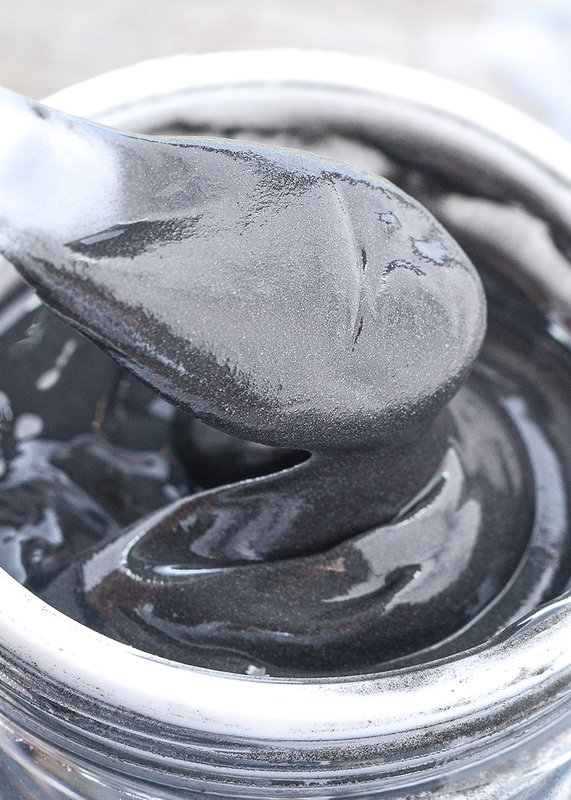 Using a revolutionary technology, the Magnetic Mask delivers a potent dose of anti-aging oils and botanicals directly to your skin, leaving it lustrous and sumptuously soft. 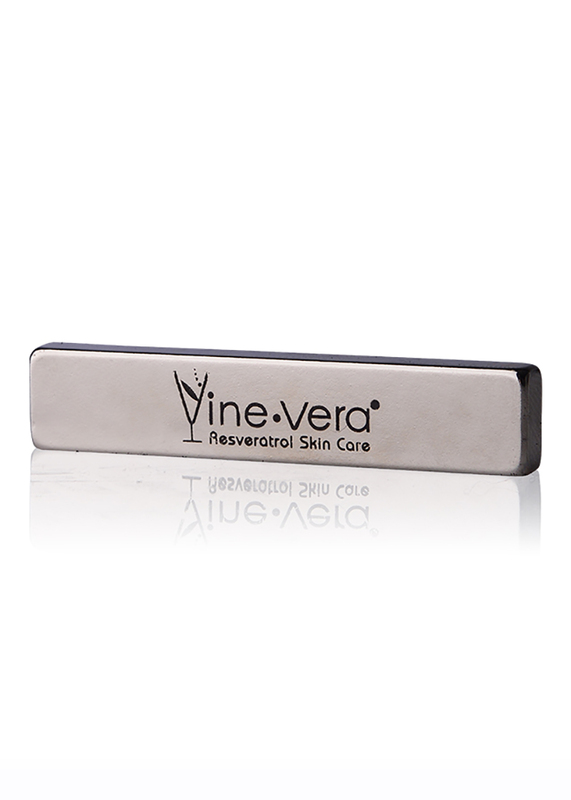 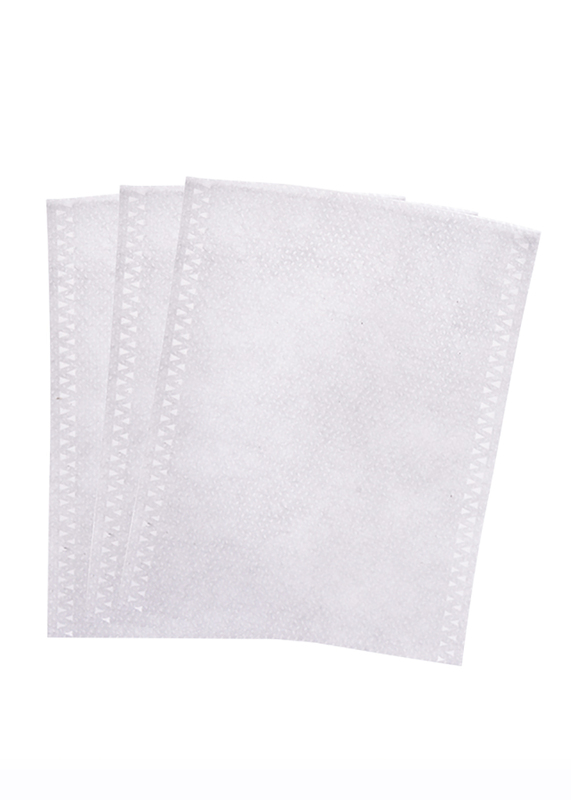 To use, apply a thin layer to clean skin. 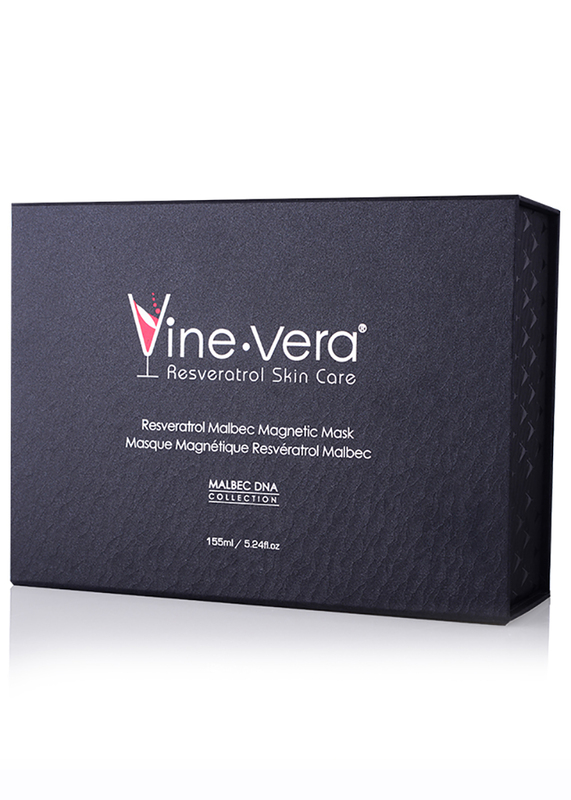 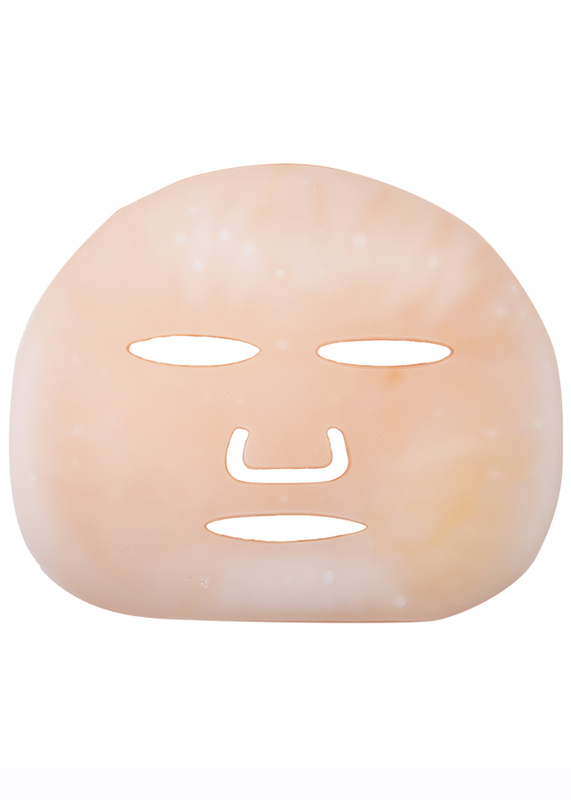 After inserting the enclosed magnet into a sachet, the mask is magically removed by hovering the magnet close to your skin. 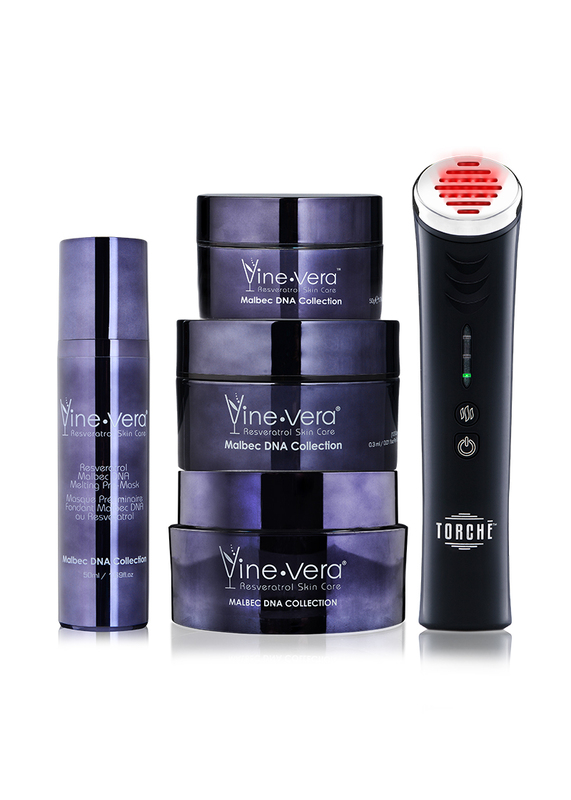 Massage remaining oils into your face and neck. 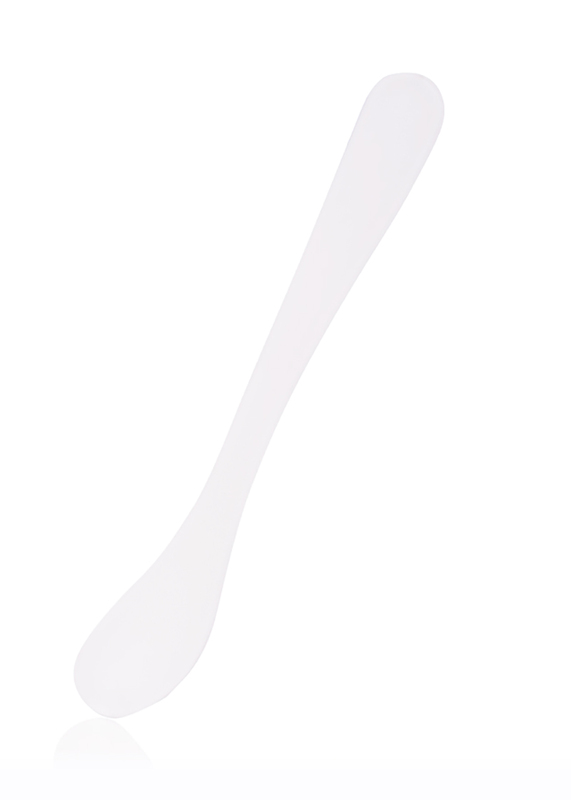 Use once, weekly, for optimum results.